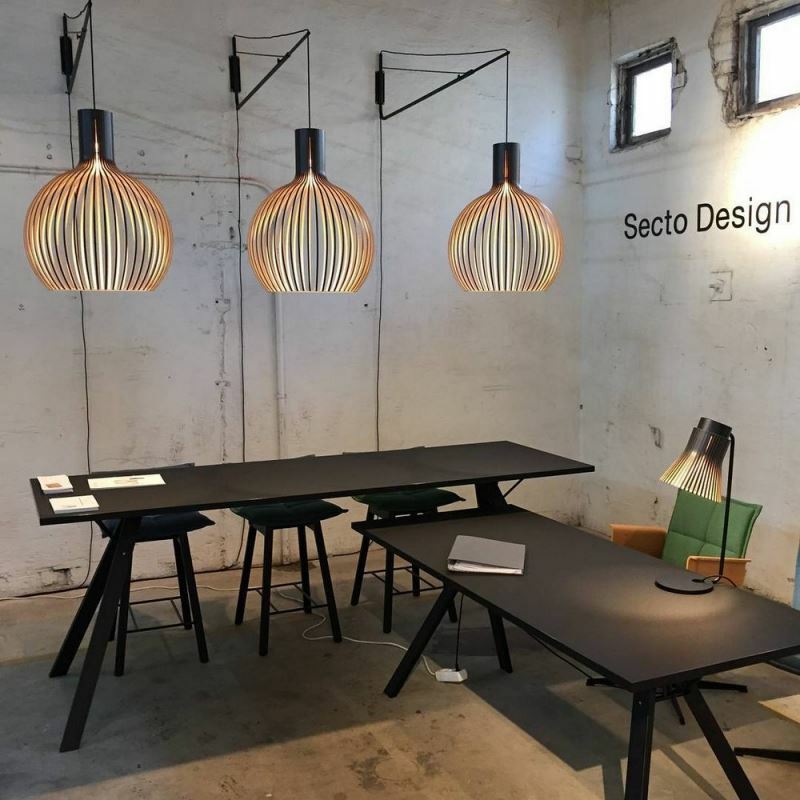 Secto Design Petite 4600 Pendant is a lamp with rather innovative features and the design emerged from a genuine need for a new source of light. 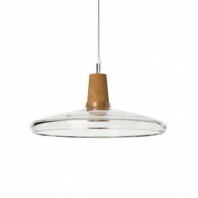 This is an innovative approach to the processing of natural materials - primarily wood combined with the highest quality steel. 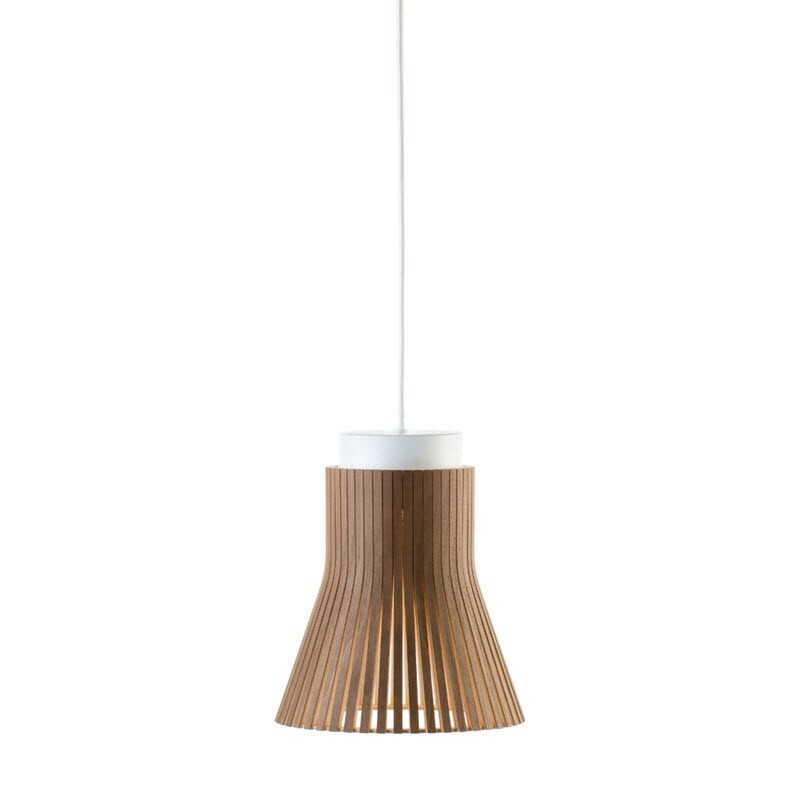 Gentle and warm light is pouring through the birch of the Secto Design Petite 4600, causing the delight overwhelms the interior. The light source is hidden inside the lampshade, and does not blind a person, and the soft light reflected from birch, emphasizes space and creates a warm, cozy atmosphere. 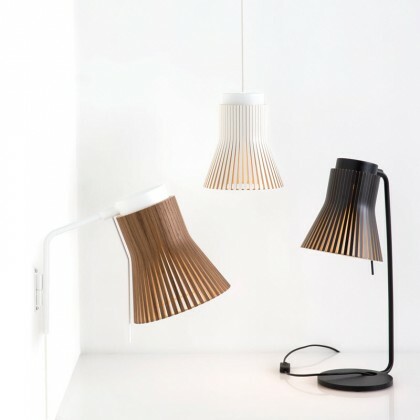 The lamp is entirely made of natural elements: the body is made of birch wood, with several different color variations to suit your needs, including the Black, White, or Walnut laminate. 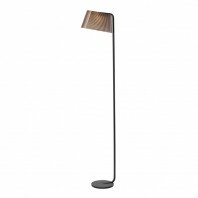 The lamp comes in a package with the dimmable LED bulb of maximum power of 20W, making this product energy efficient and nature friendly at the same time. 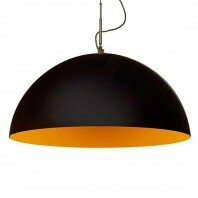 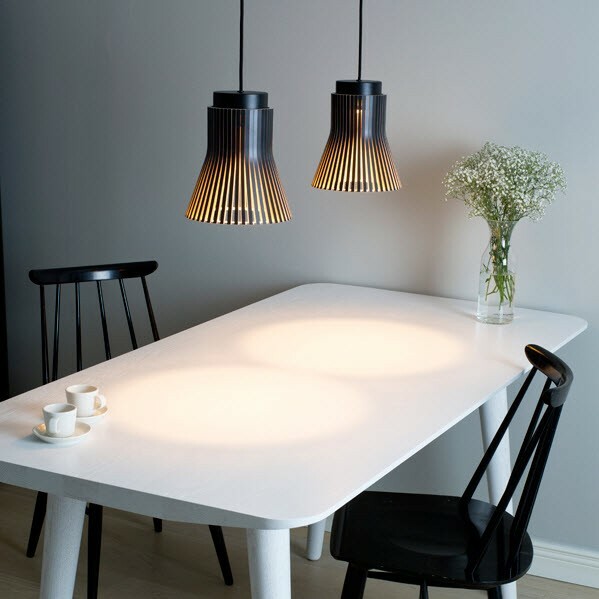 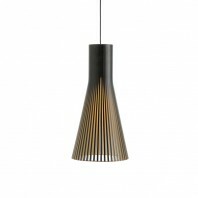 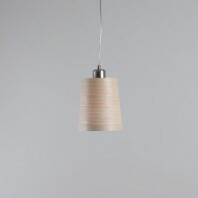 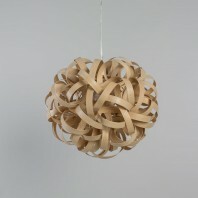 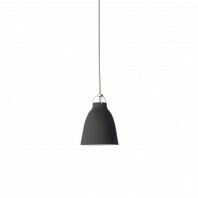 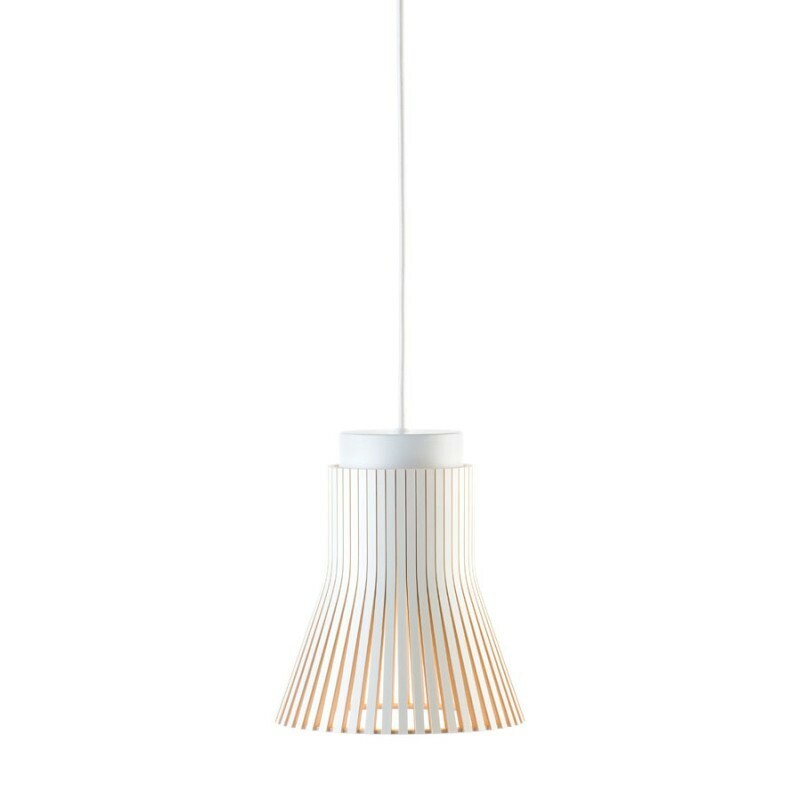 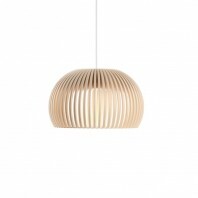 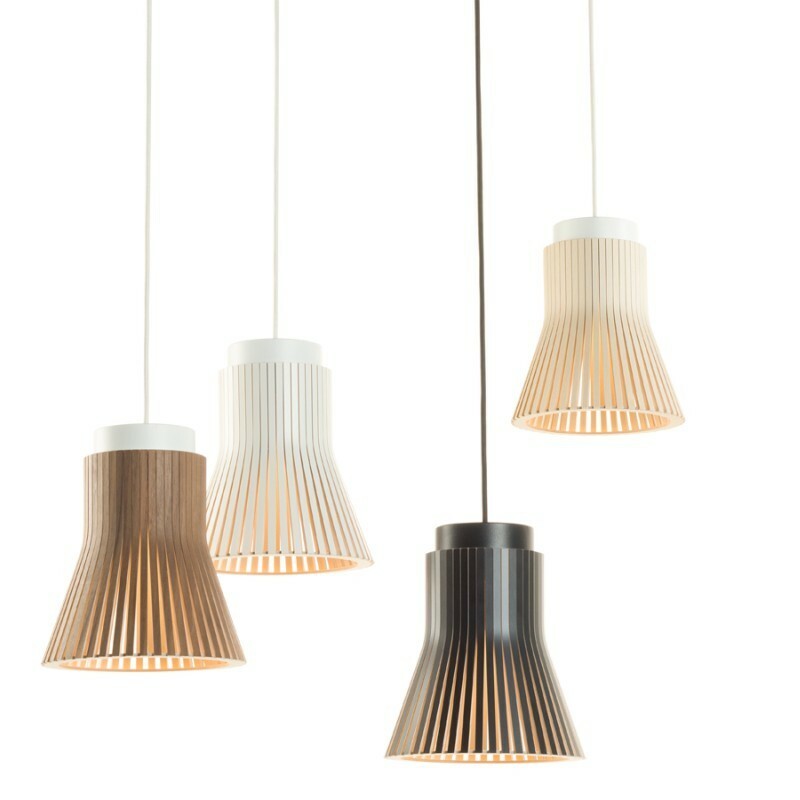 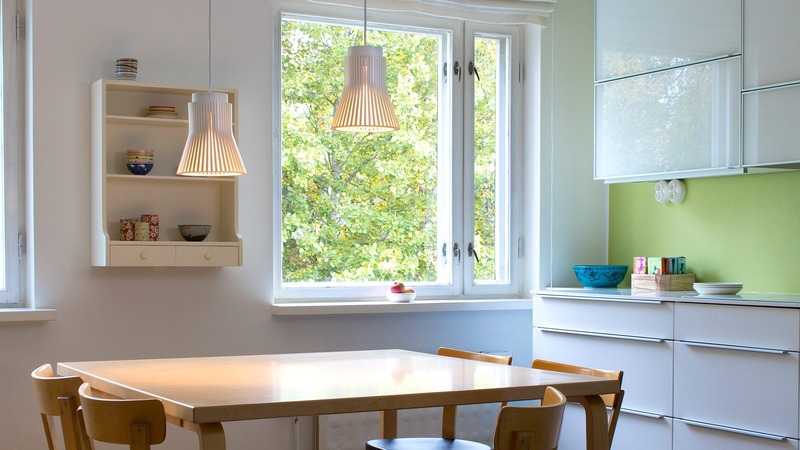 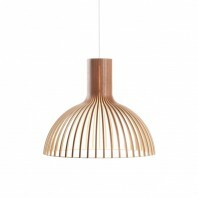 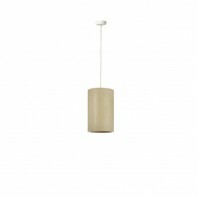 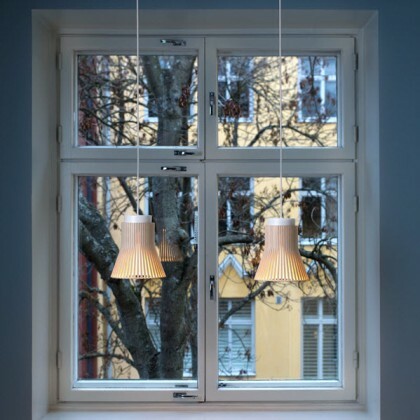 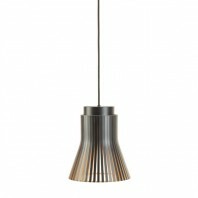 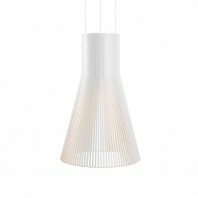 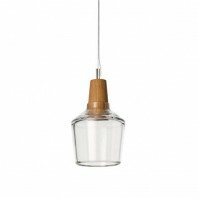 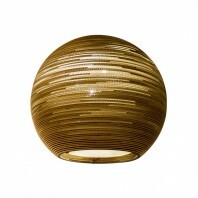 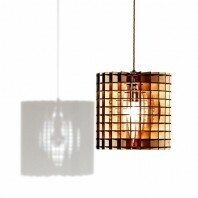 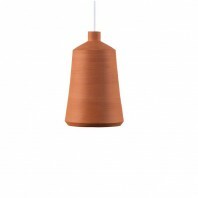 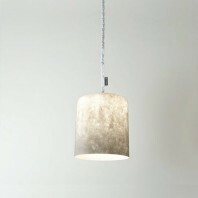 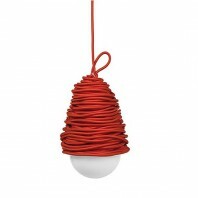 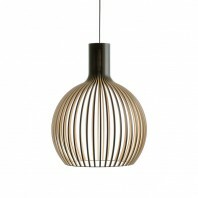 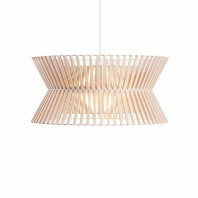 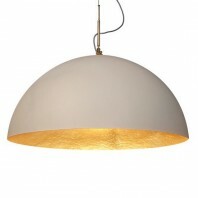 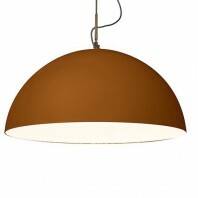 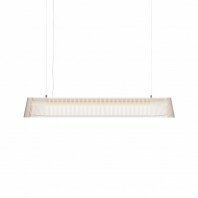 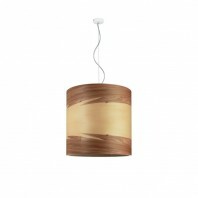 This modern and trendy pendant lamp is made by hand, so each product is enclosed piece of Scandinavia. Its design is quite simple, but at the same time practical: this form provides the right amount of lights. 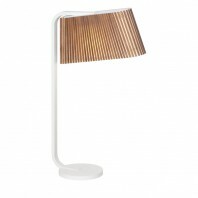 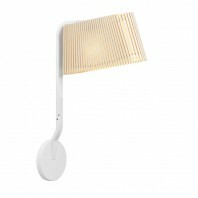 The Secto Design Petite 4600 lamp does not burden but rather complements the interior.